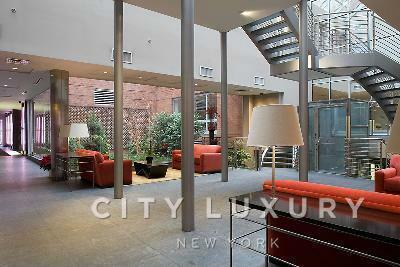 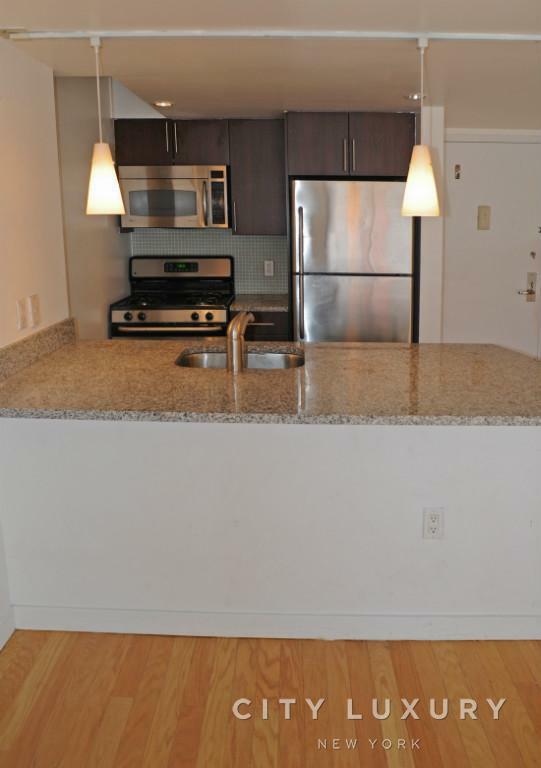 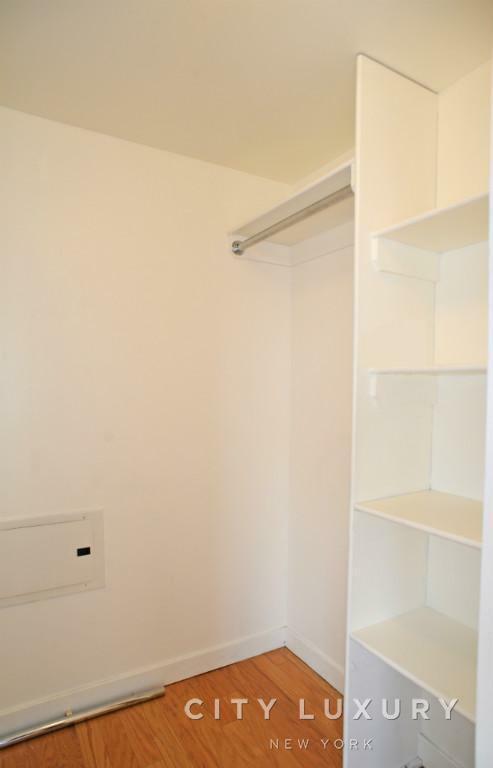 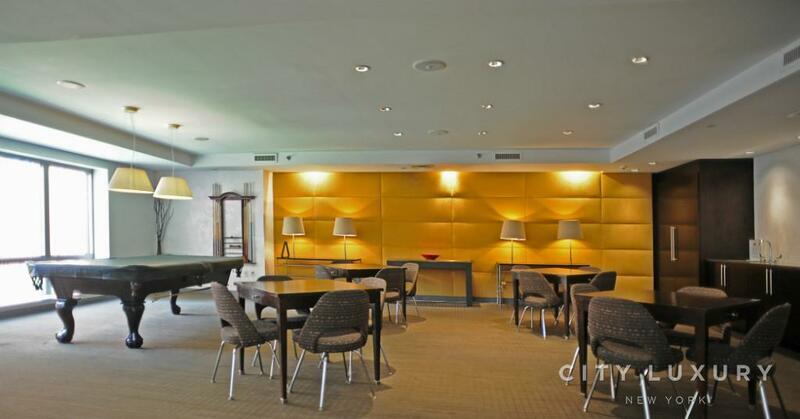 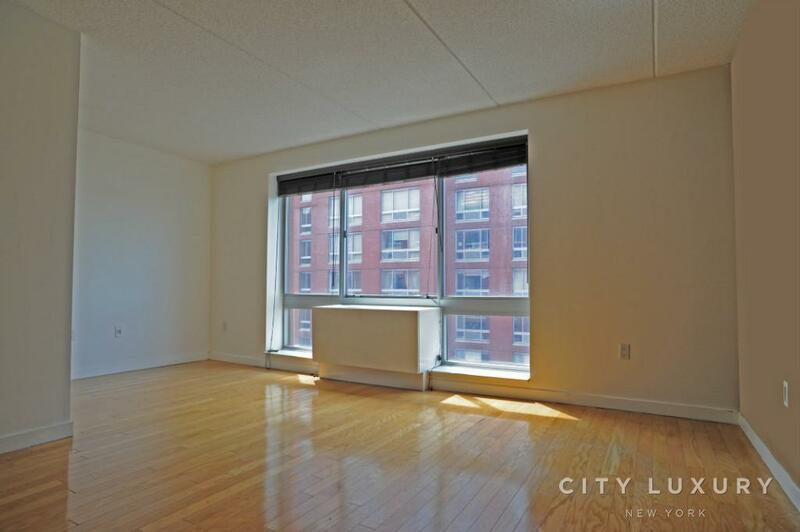 prime chelsea, super luxury condo building, large alcove studio, gym, lounge, sundeck. 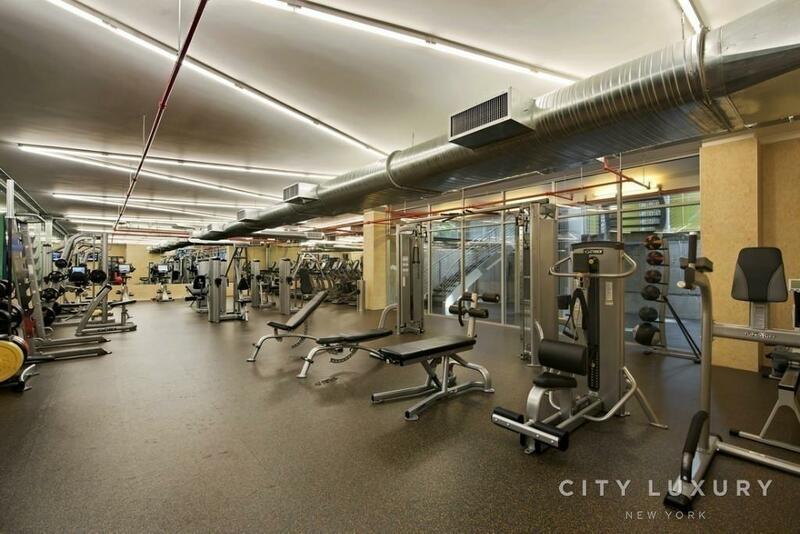 Prime Chelsea, a full service super luxury condo bldg with white glove doormen offering full 24/7 concierge service, advanced high end health club, sun deck with beautiful hudson river, onsite garage, and more! 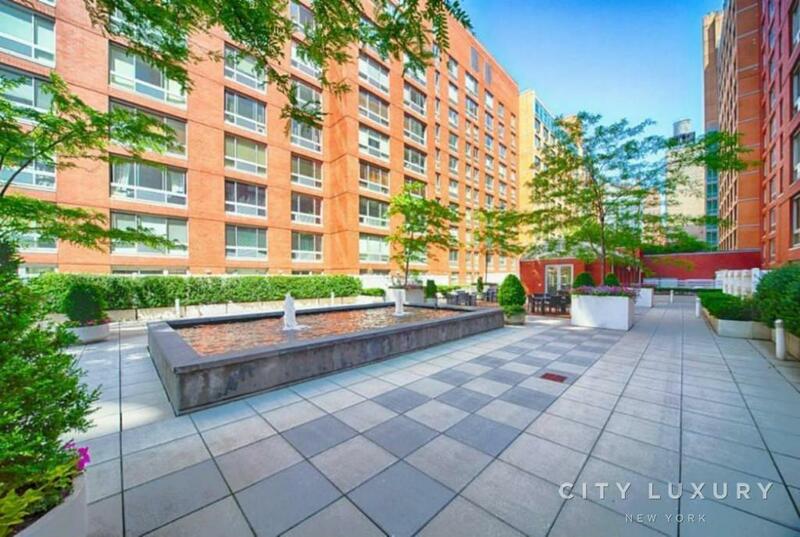 This bldg will offer you a luxury living life style with the glamorous night life and the amazing shopping experiences in the center of Chelsea! 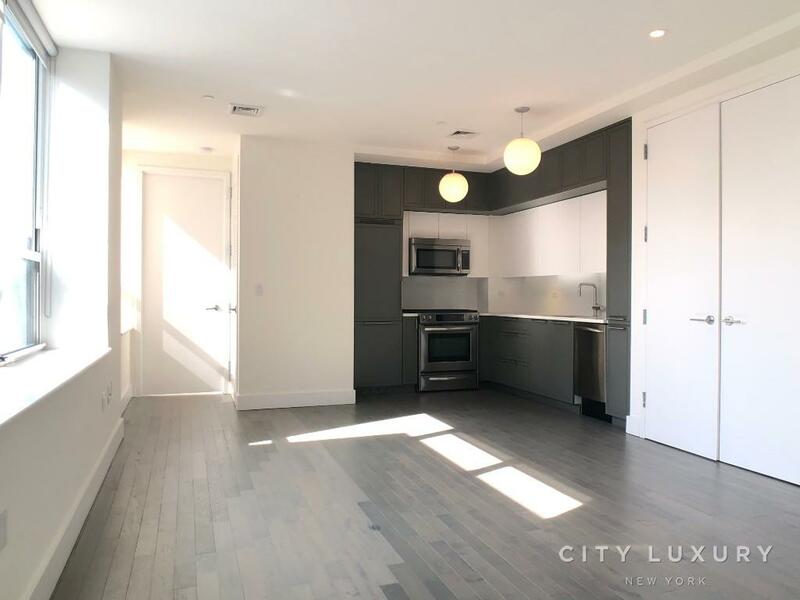 A large brand new sunny Chelsea condo alcove studio for rental with high end renovation, stainless-steel kitchen appliances, chef style open counter top bar, large walk-in closet, large floor to ceiling window with river and city views, and marble bathtub. 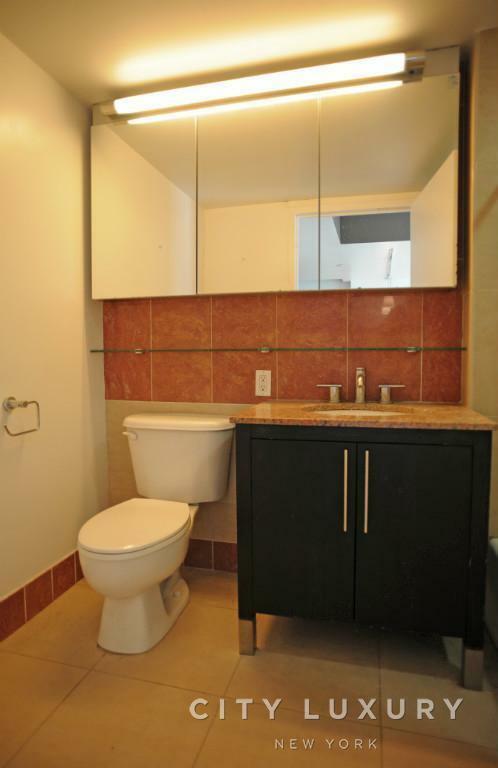 marble bath.